9th-12th November 2016, Honicel attended China International Furniture machinery and materials Fair. 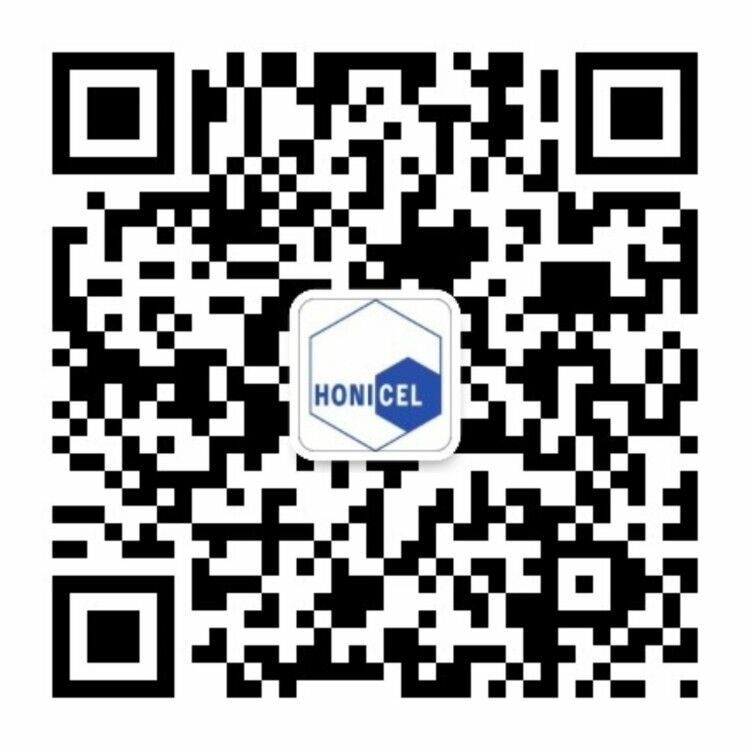 9th-12th November 2016, Honicel attended China International Furniture machinery and materials Fair.Honicel showed the newest products- Light Weight Furniture Honeycomb plate and Aluminum Honeycomb, which attracted lots of attention from many customers.Honicel employees answered customer’s questions and provided technical explanation. Which help customers to know better about Light Weight Furniture Honeycomb plate.